Tai’s message of hope, determination and self-belief provides a platform to effect positive change in their environment. Before founding Worship Tabernacle, Tai worked as an IT Manager/Consultant for organisations such as Lucent and Microsoft. He holds various degrees in Computer and Project Management. Tai also majors in developing and teaching Music. 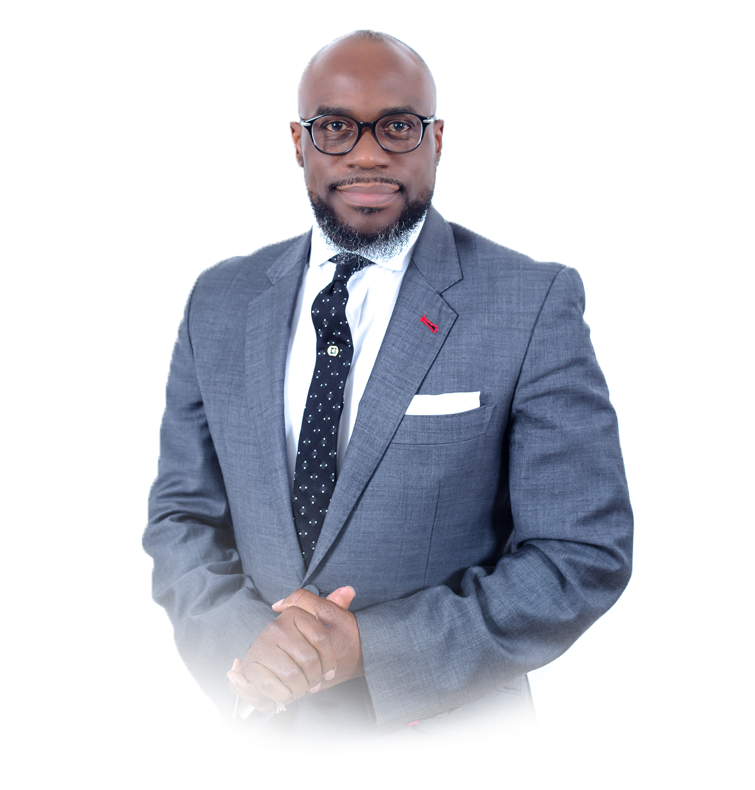 Femi Adeshugba is the Co-Pastor of Worship Tabernacle a church which is situated in The Citadel, Archway, North London. She and her husband, Pastor Tai Adeshugba have a distinct call towards wholesome families and relationships. 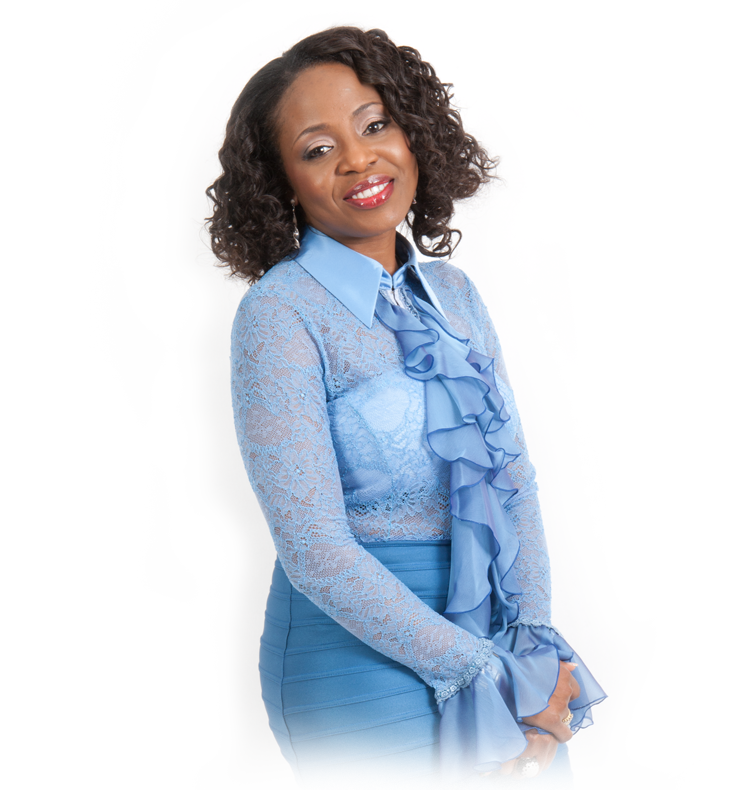 In addition to running her own business, Femi has an effective mentoring ministry, focusing predominantly on singles and also on marriage and family. Femi and Tai happily married and are blessed with a gorgeous son.